As soon as I found out I was pregnant I knew I wanted to record every aspect of my pregnancy, not just for myself but as a little keepsake for when my baby is old enough to read it. 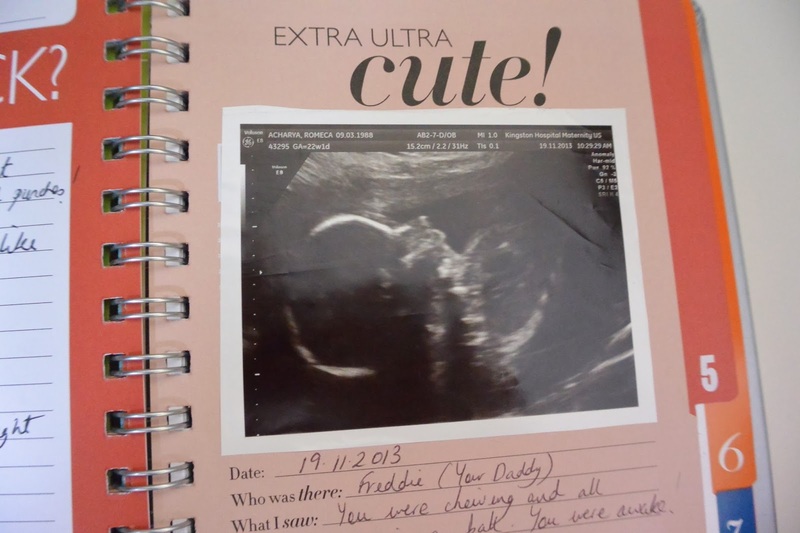 I think it’s a great way of recording every aspect of your pregnancy especially if you don’t have a blog to do so. I researched online and couldn’t find one that had everything I wanted for example, places to stick ultrasounds, bump pictures and to record exactly how I was feeling. 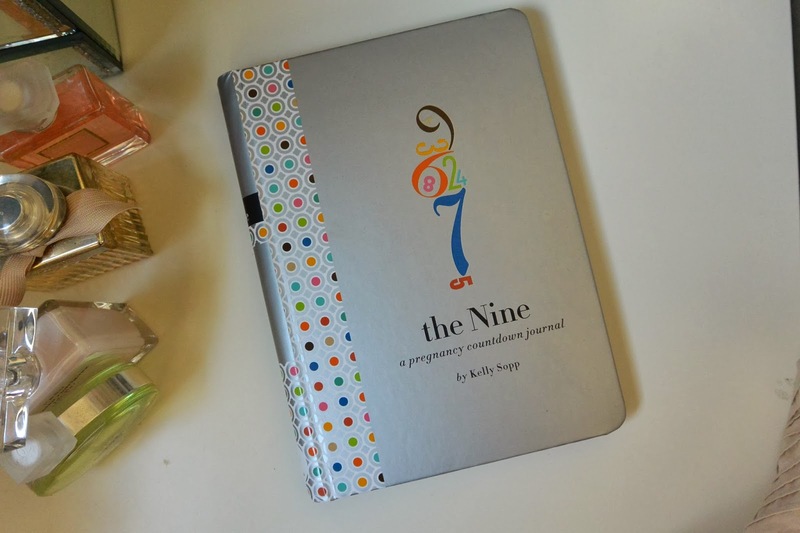 Then I came across this book called The Nine, by Kelly Sopp. It had everything I wanted and more. 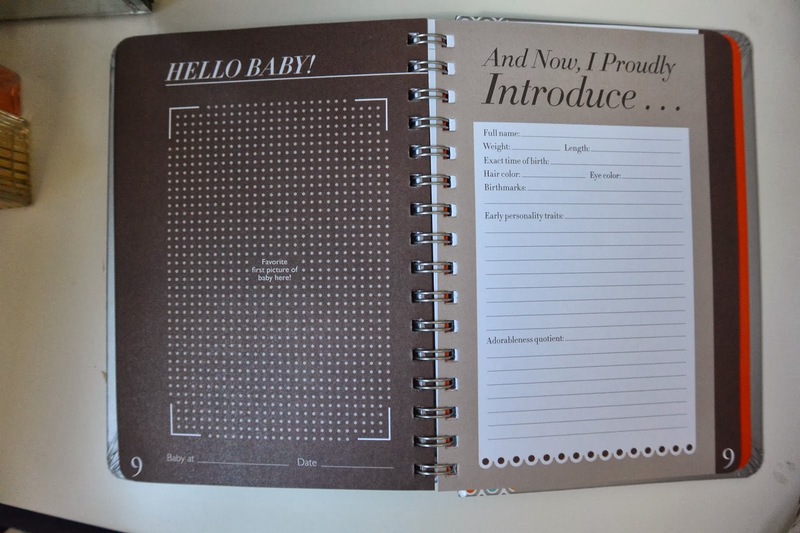 It has numbered tabs for each month of your pregnancy, each month you are asked different questions that relate to what trimester you are in. It’s a great way of remembering exactly how you felt on the day. You can also stick monthly bump update photos at the start of each new month, I think this is a great way of recording your bump growth. What’s up with your head? What’s up with your body? What’s up with your mattress? 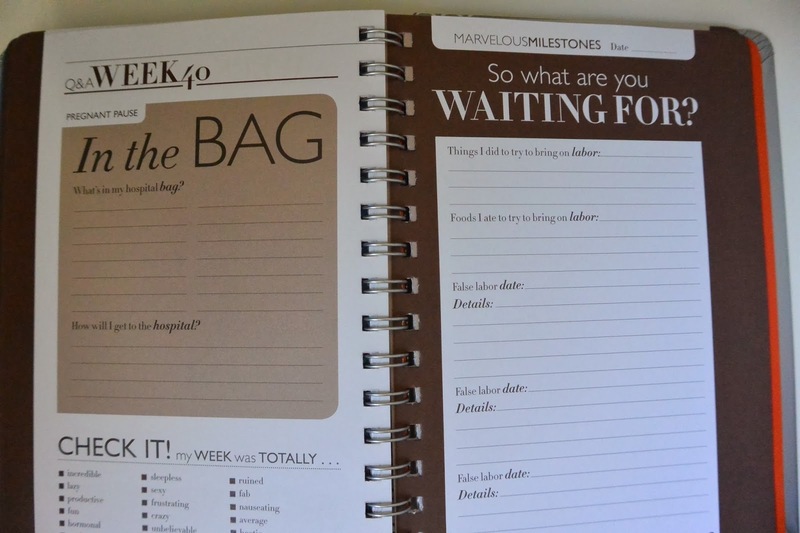 The last question is always in relation to what part of the month you are on and how this may be effecting you. Each week also asks you what the news headlines were during that week, which I think is a great way of remembering what was going on in the world whilst you were growing your little bean. 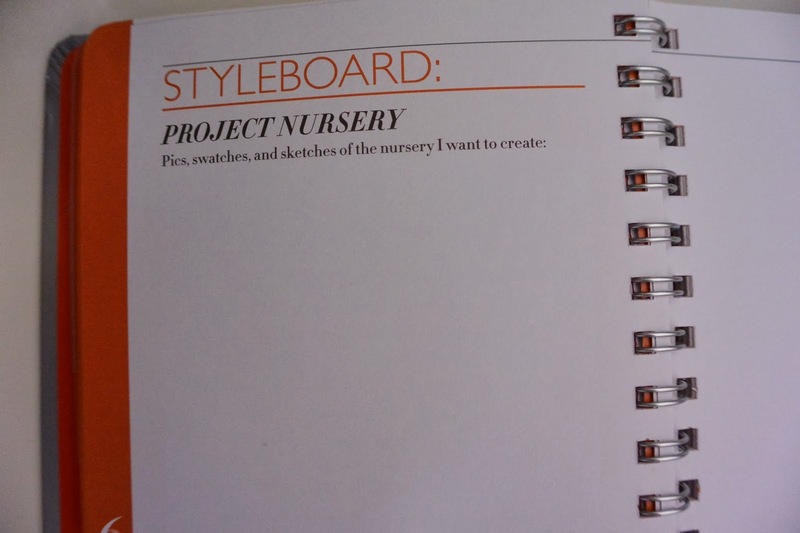 As your pregnancy progresses so does your baby book, there’s a two page spread where you can stick your swatches, pictures and sketches of what you would want to include in your nursery. There’s also a two page spread for your maternity clothes where you can also do the same and stick photos and create look books for inspiration. 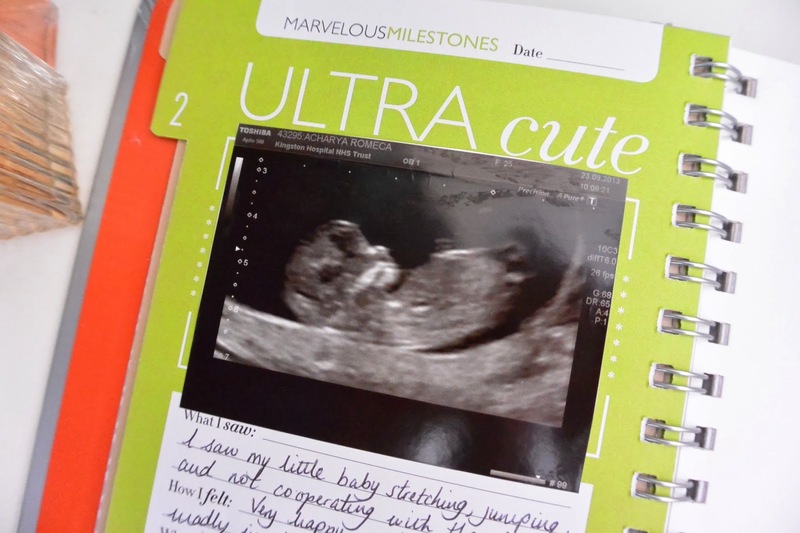 A page to stick and record your 20 week ultrasound. 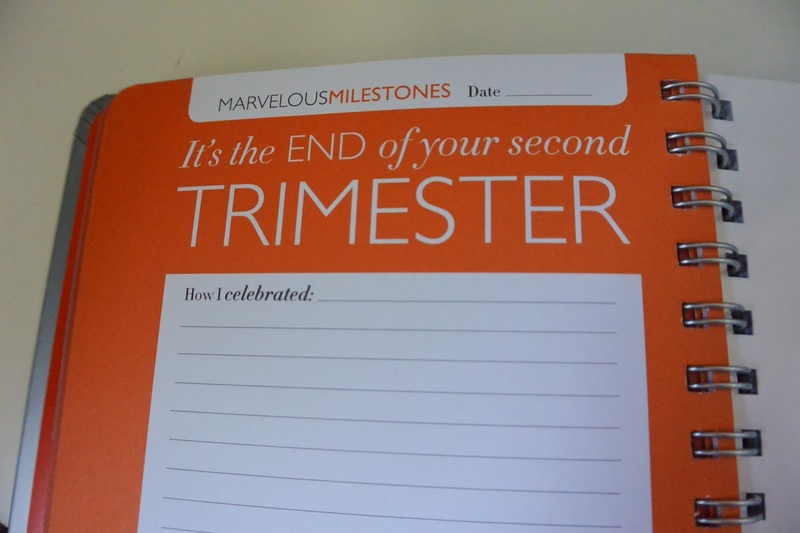 At the end of each trimester it asks you how you celebrated. It makes you record what baby names you like and if the names are still in the running. What’s in your hospital bag, how you’ll get to the hospital and questions all about your labour. This is a good way of making sure you remember your labour as I’ve heard many women forget or choose not to remember! and finally when your baby arrives a place to stick a newborn photo and a page to write down name, weight, date of arrival etc. 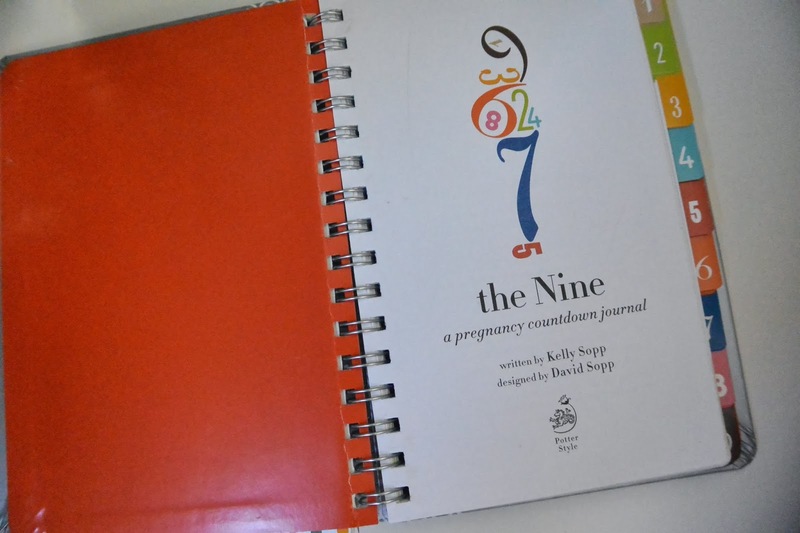 The Nine, pregnancy book is a place where you can make every day count as you count down to your babies arrival. You can’t speed your pregnancy up but what you can do is make sure you enjoy your experience as it unfolds. 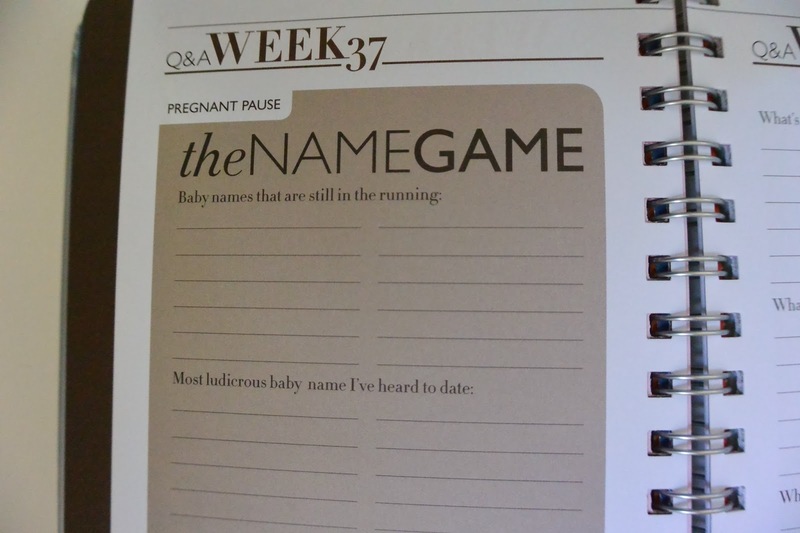 You can jot down the baby names you like, mark mile-stones and stick cute photos of your bump as it grows. 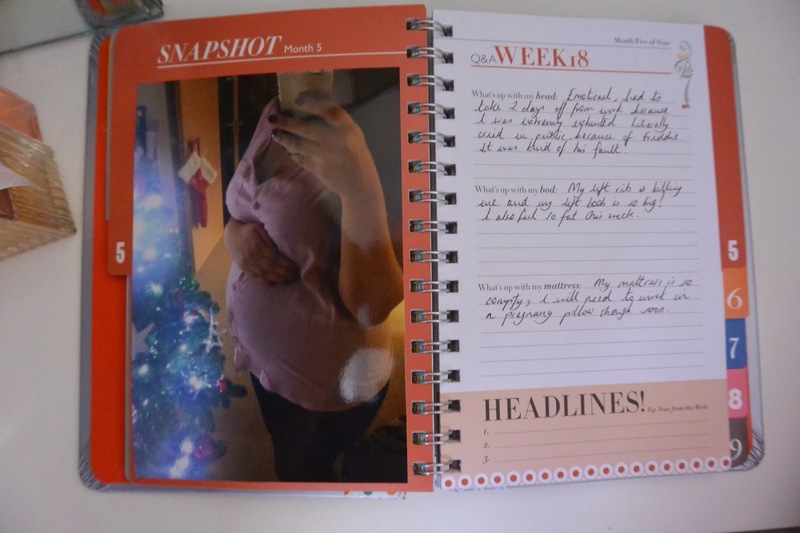 As soon as I found out I was pregnant the first thing I did was ask my mum whether she had any photos of her bump and how she felt etc so this is an amazing gift to give your child when it’s their turn! Let me know in the comments section below how you recorded your pregnancy and if it helped you remember your experience.